“Radar doesn’t drive drunk. It doesn’t drive distracted." How difficult is it to test autonomous vehicles (AVs) on public roads? Uber can probably tell you all about it. Much of the difficulty in obtaining the permits necessary for such tests comes from fear. 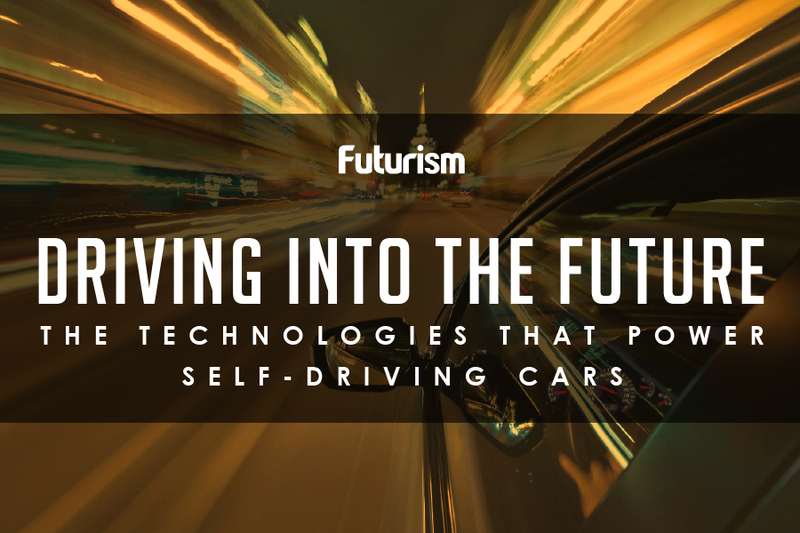 Because self-driving technology is new, because the systems have been involved in incidents in the past, and so on, people aren’t quite ready to trust the tech. The governor of Washington state, however, has a different perspective. Governor Jay Inslee signed an order on Wednesday that would allow for autonomous vehicle tests without a human driver behind the wheel. According to the governor’s official blog, the order could allow these tests to begin within the next two months. Self-driving system developers can already apply for permits for pilot program tests through the state’s Department of Licensing. It’s a big day in Washington. First I’ll be signing an executive order to maintain our leadership on autonomous vehicle technology. Many people believe autonomous driving technology is still in the very early stages of development, and no company has yet achieved true Level 5 autonomy. However, developments have clearly shown that these driverless vehicles are already capable of so much, including actually saving the lives of passengers. Washington doesn’t want to be left behind in adopting such a game-changing technology. “Washington state is already a leader in autonomous vehicle technology. We are an early-adopter that welcomes innovation and the safe testing and operation of AVs,” Inslee said in the blog post. Indeed, self-driving cars could potentially save the lives of as many as 300,000 to 400,000 people annually by eliminating human error, which is the cause of an estimated 94 percent of crashes. And that’s just one benefit of the tech. As Inslee added, “AVs could help save countless lives, reclaim time spent in traffic, improve mobility, and be an important tool in our efforts to combat climate change.” As tests move forward in Washington, the rest of the world will soon find out just how valuable this technology can be.